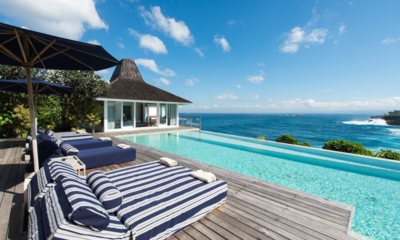 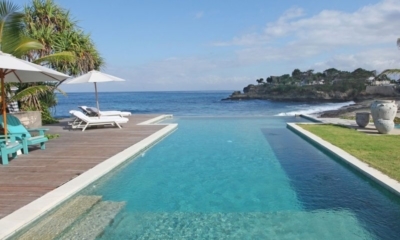 Sensational ocean view villa with luxe interiors and a pool looking over the ocean bay. 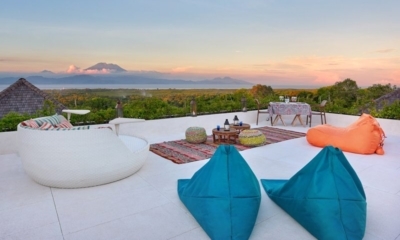 Chilled out hilltop villa offering blissful island views and relaxed summertime living. 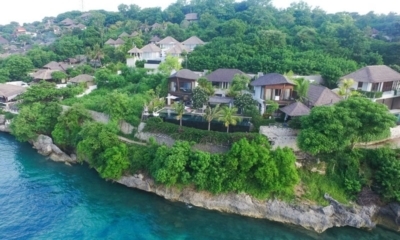 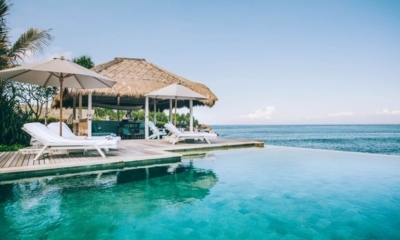 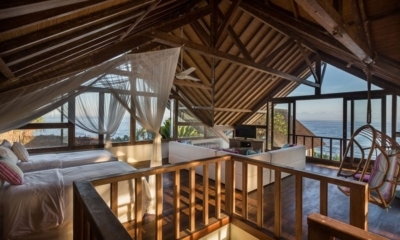 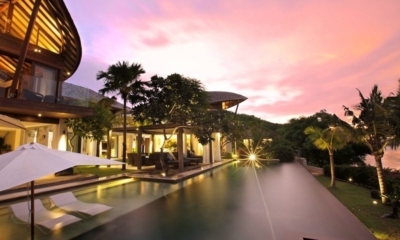 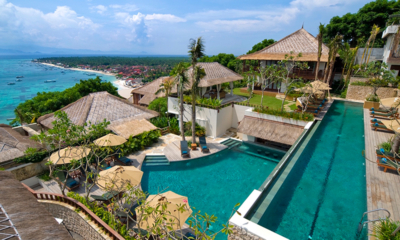 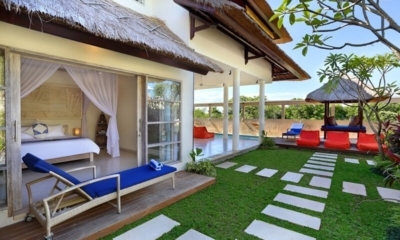 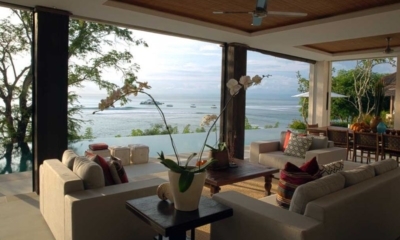 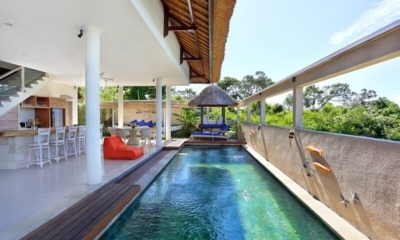 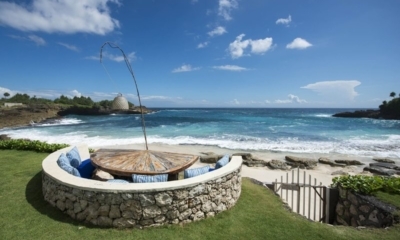 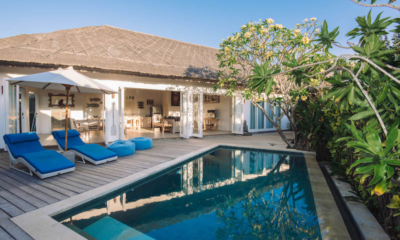 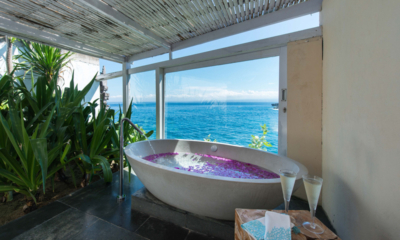 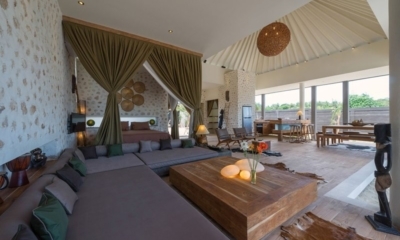 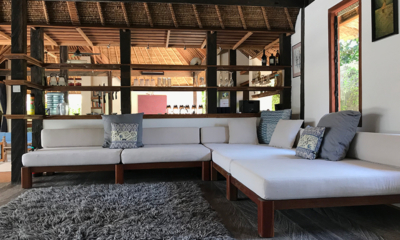 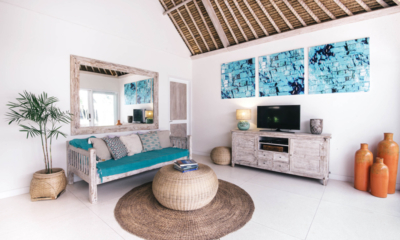 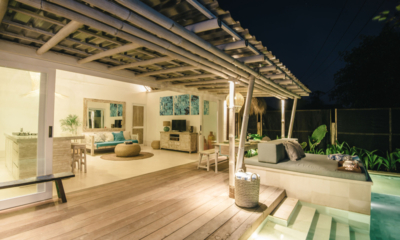 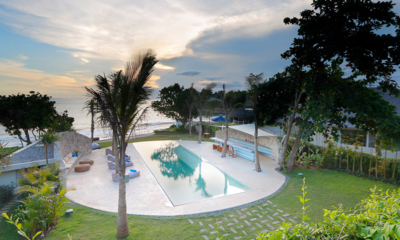 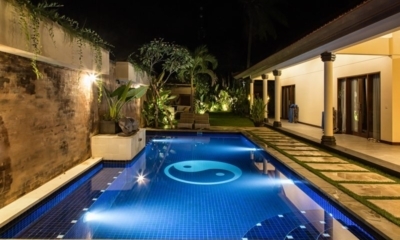 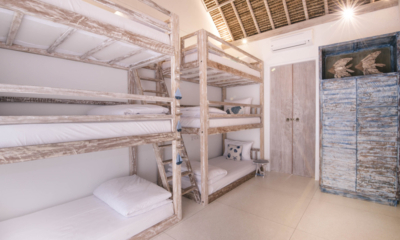 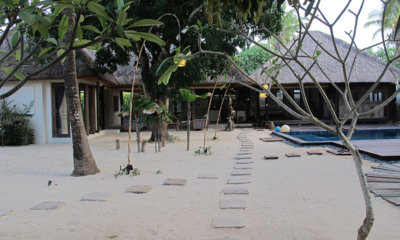 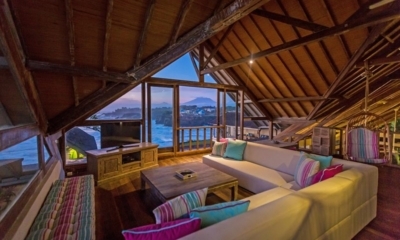 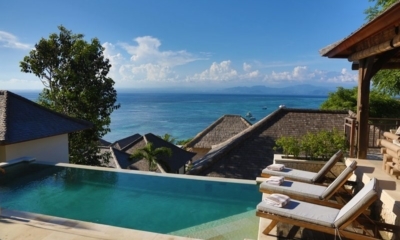 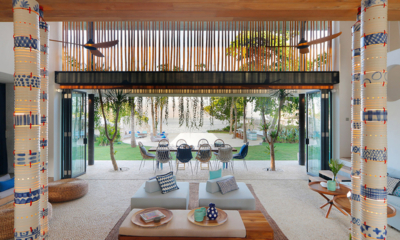 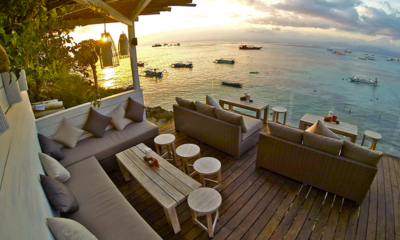 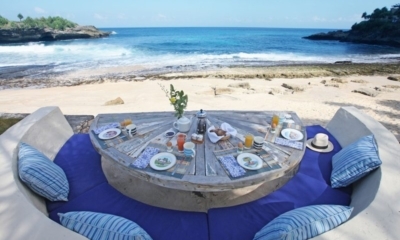 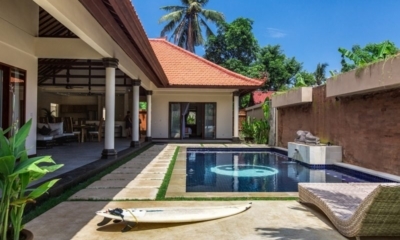 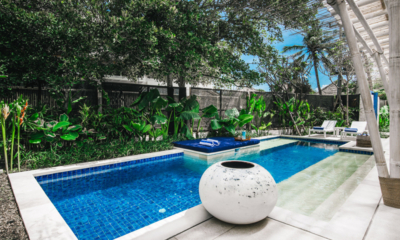 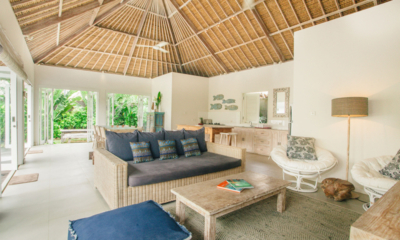 Stylish modern beach house with a designer pool and stunning views over to Nusa Ceningan. 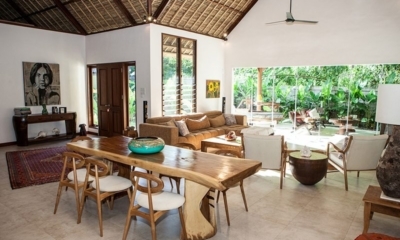 Relaxed island home with a family-friendly layout, two minutes from Sandy Bay Beach.